Any renovation work (including painting) done for compensation, which disturbs painted surfaces in residential dwellings or child-occupied facilities built before 1978 must be performed by an EPA-certified company, using persons trained in lead-safe work practices (including testing, signage, work set up and clean up). Each job site is required to have a Certified Renovator on-site to perform specific responsibilities. To become a Certified Renovator, you must attend an 8-hour EPA-approved classroom style training course. You are required to bring a Photo ID. Your picture will be taken and placed on the certificate of completion you will receive upon course completion. Not in the Traverse City area? Check out our classes in Grand Rapids and Troy. 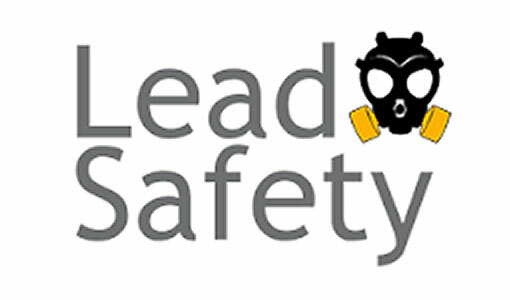 If you are working on pre-1978 homes or child-occupied facilities and you have not been certified as a Lead Paint Renovator, you could be fined up to $37,500.00. 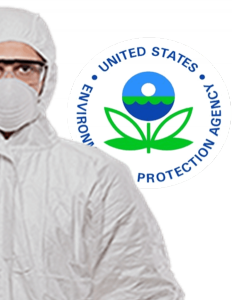 The EPA has drawn a hard line to get their point across. Kids are suffering from lead paint poisoning every day. Any renovation work (including painting) done for compensation, which disturbs painted surfaces in residential dwellings or child-occupied facilities built before 1978 must be performed by an EPA-certified company, using persons trained in lead-safe work practices (including testing, signage, work set up and clean up). Each job site is required to have a Certified Renovator on-site to perform specific responsibilities. Learn the responsibilities and requirements of each contractor on-site. To become a Certified Renovator, a person must attend an 8-hour EPA-approved training course. Participants will need to bring picture identification and be prepared to have their picture taken. Class materials and lunch are provided. Certificates of Completion are distributed at the end of the day.